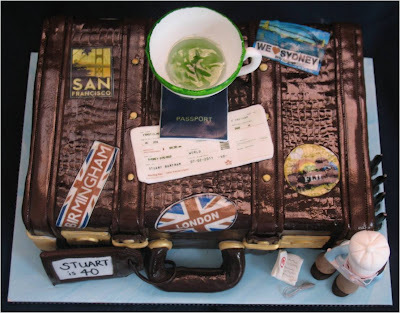 So the following cake was designed - a suitcase adorned in luggage stickers from places he has visited with a cup of green tea somewhere and Stu in a chef's apron with a Masterchef recipe book. 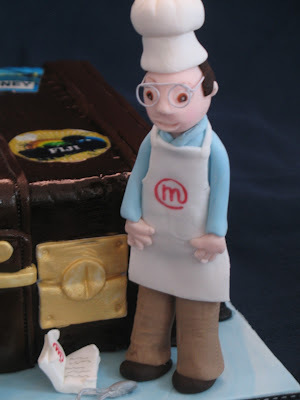 Everything is completely edible except for little Stu's glasses and the wires on the whisk! The cake is chocolate/vanilla marble sponge cake covered with dark chocolate ganache. I loved how the suitcase shined with had that leather look. The stickers were all edible and are from places in the world with special meaning to Stu. 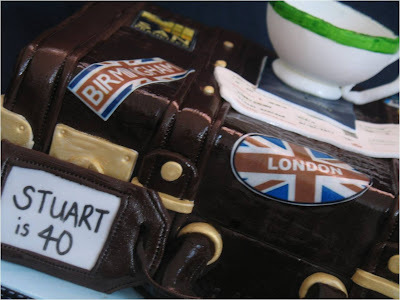 The luggage tag with birthday message. Masterchef wannabe Stu in his apron and chef hat with his Masterchef recipe book and balloon whisk. 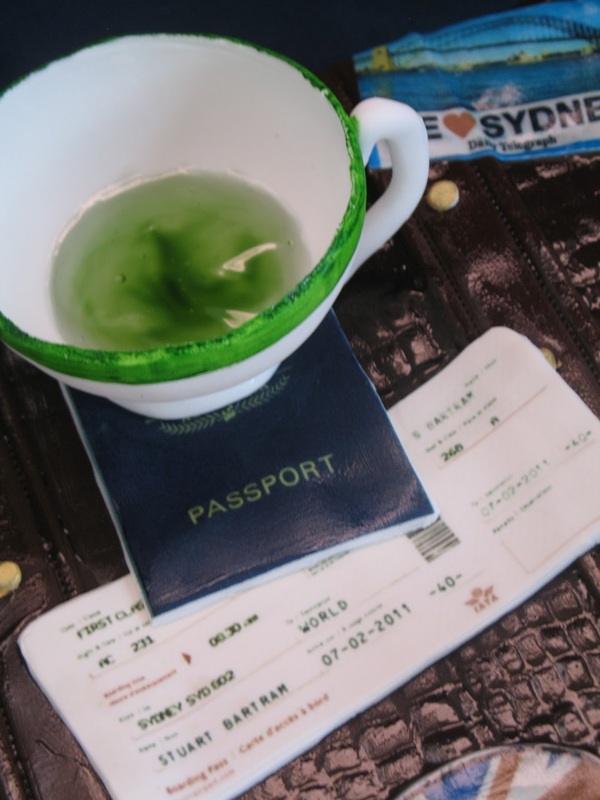 The cup of green tea (the "tea" is green tinged piping gel) on top of a passport and boarding pass. Look carefully .... the boarding pass is for first class and is actually made out to the birthday boy and has his actual birthday and -40- as the ticket reference code. 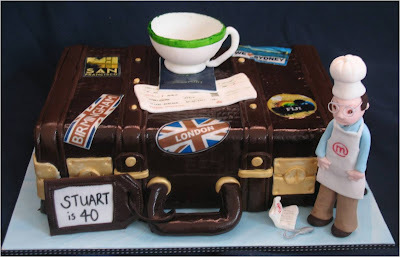 Thank you Janette. 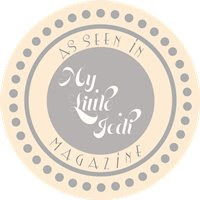 Welcome to my Facebook page also! 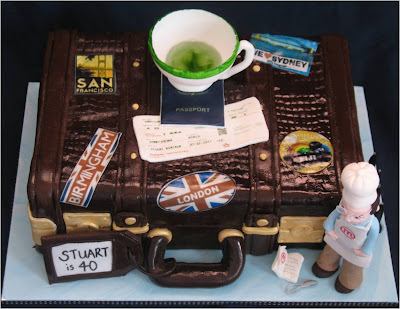 I have seen your gorgeous work from Leanne's blog also and very inspiring! 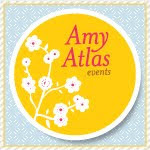 Love the blogging world!! amazing cake! all looks so real, adorable!